Sizmek is fueling digital advertising campaigns for advertisers & agencies around the world. See and be seen. Sizmek has not provided pricing information for this product or service. This is common practice for software vendors and service providers. Contact Sizmek to obtain current pricing. Pricing information for Sizmek is supplied by the software provider or retrieved from publicly accessible pricing materials. 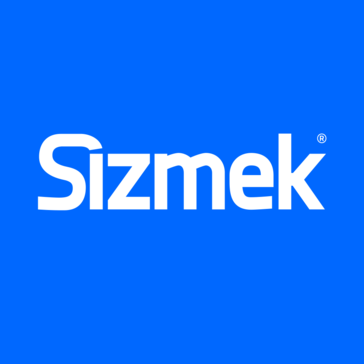 Final cost negotiations to purchase Sizmek must be conducted with the vendor. Hi there! 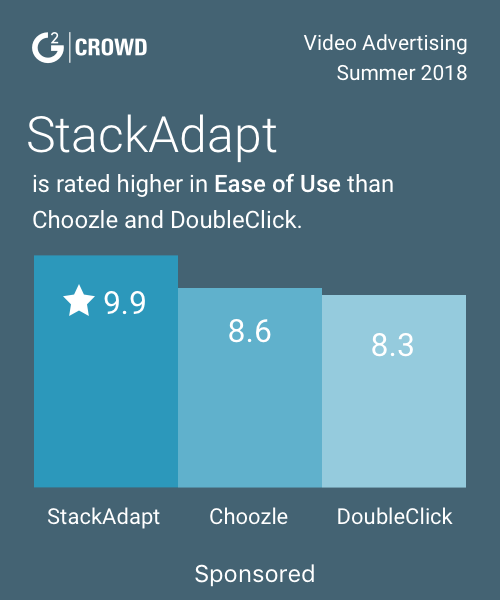 Are you looking to implement a solution like Sizmek?